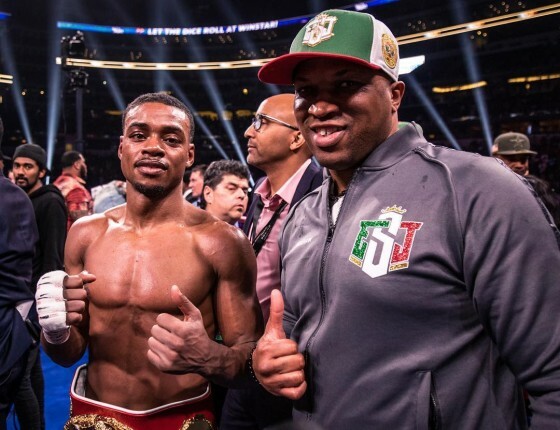 What now for Spence? 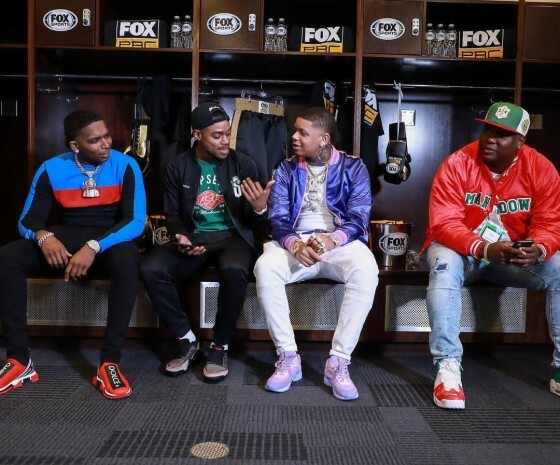 There’s no question that his popularity has continued to build with this effort, but he is still out to secure a legacy in this sport. 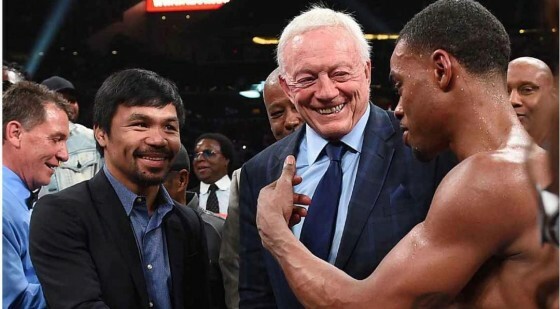 Afterwards, inside of the ring, Spence came face to face with living legend Manny Pacquiao and expressed his interest in that matchup. Pacquiao is still fighting at 40 years old and isn’t yet finished. 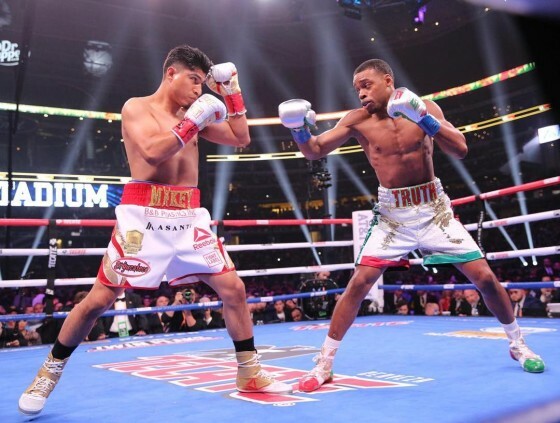 The Filipino icon’s last match saw him easily handle Cincinnati’s Adrien Broner inside of the MGM Grand in Las Vegas on January 12, winning a comfortable unanimous decision. 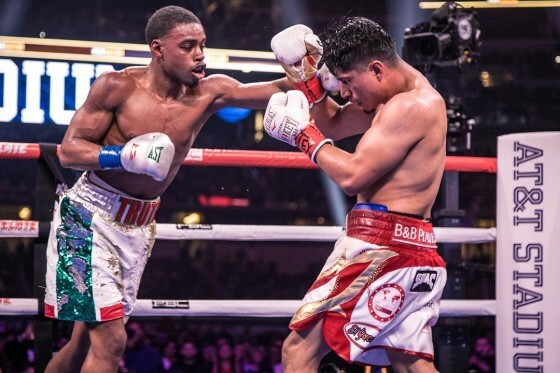 Spence is part of the Premier Boxing Champions umbrella, and given all of the other welterweights associated with PBC, including Keith Thurman, Danny Garcia, Shawn Porter, Yordenis Ugas, and many others, he should find no shortage of viable opponents in the coming months. The dark horse in all of this appears to be a unification fight with WBO champion Terence Crawford, who is promoted by Top Rank, who have an exclusive output deal with ESPN. 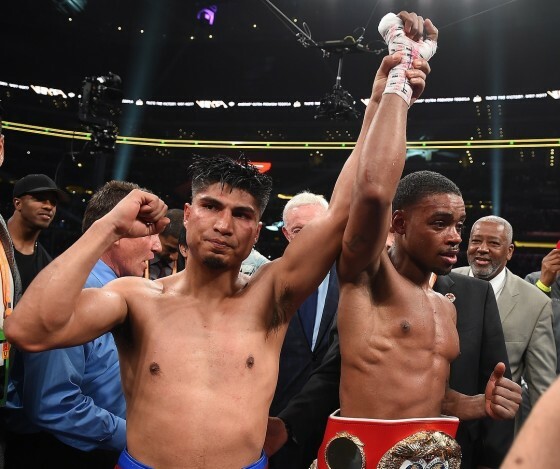 Crawford faces former champion Amir Khan on April 20 on ESPN pay per view and he has expressed interest in facing Spence. 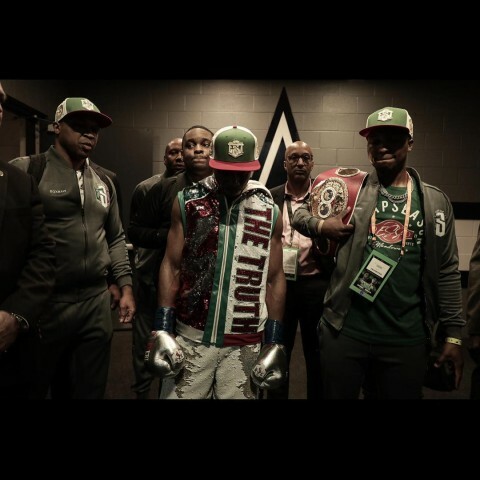 Remains to be seen if we will see Spence vs. Crawford, but for now, “The Truth” is seeing his star status rise day by day.